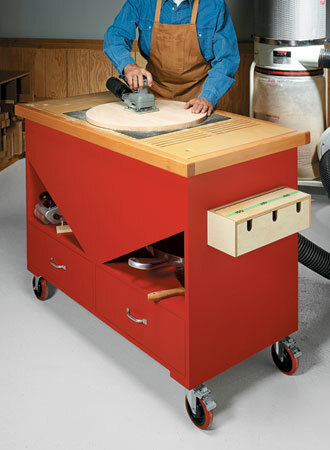 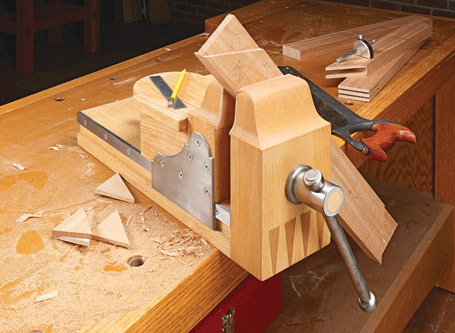 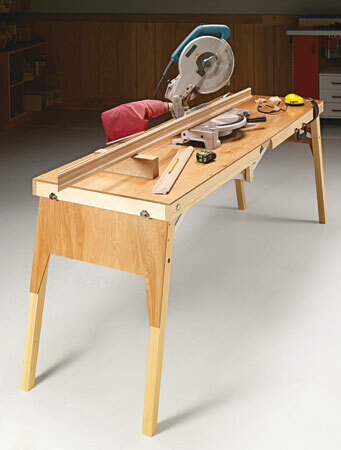 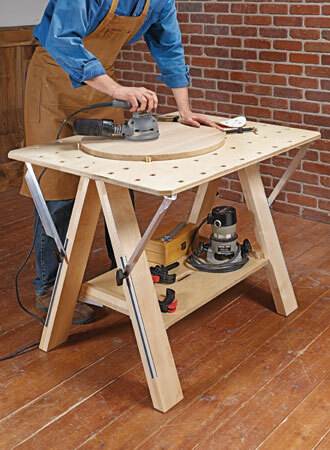 Simple construction, mobility, and industrial grade features make this sanding station a dust collection dynamo. 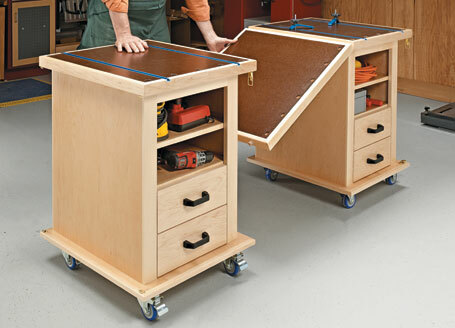 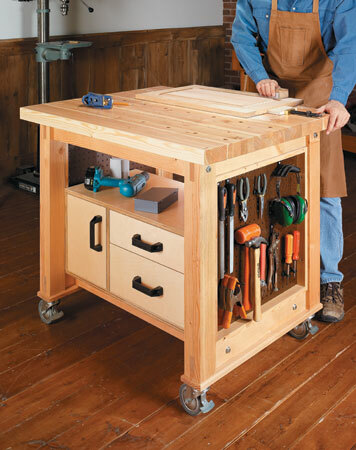 This handy pair of roll-around carts can link together to form an assembly table for your shop. 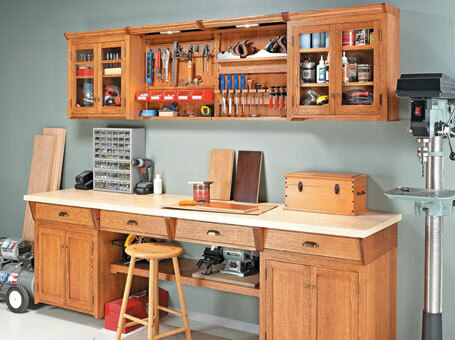 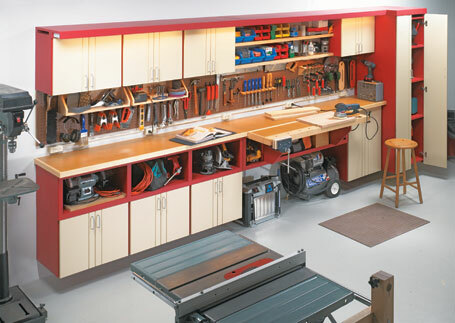 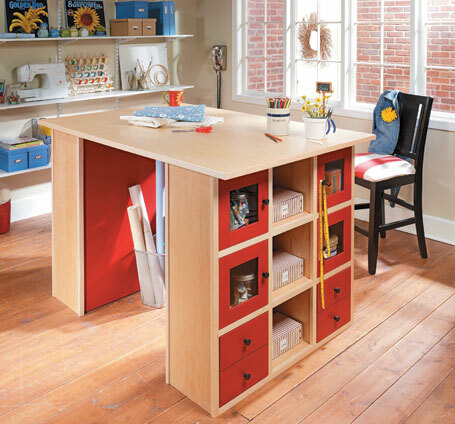 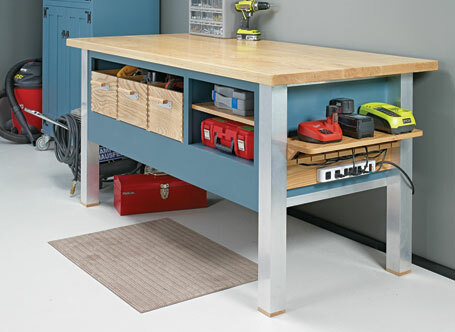 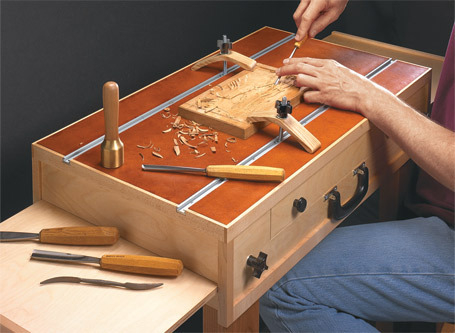 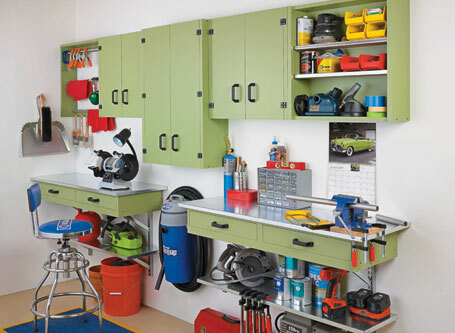 Turn a wall into the ultimate workcenter with these easy-to-build cabinet add-ons.